Are you looking for the best in chopstick craft? Something a bit more special than the typical inexpensive pairs found at the local import store? And what makes a better chop stick anyway? Beyond disposables, most pairs found in stores are produced in volume for mass consumption. This means they are produced in poor countries such as China, Thailand and Vietnam, and are made with a modest quality of finish and decoration. Such chopsticks are certainly acceptable and make great chopsticks for parties or dinners where you need many pairs at a low price. However, if you're looking for special chopsticks, perhaps the best chopsticks or nice quality chopsticks, then look towards specialty retailers of chopsticks, especially online retailers as they can focus on such a narrow market and import higher quality chopsticks than could be sold in local low volume stores. Best chopsticks are chopsticks made with unique materials and high quality craftsmanship. 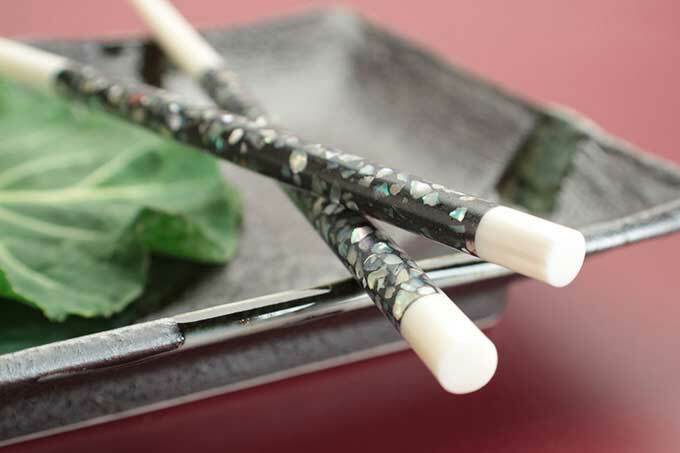 These special chopsticks are made not only in China and Vietnam, but especially in Japan where the art of making chopsticks was elevated to a true art form. 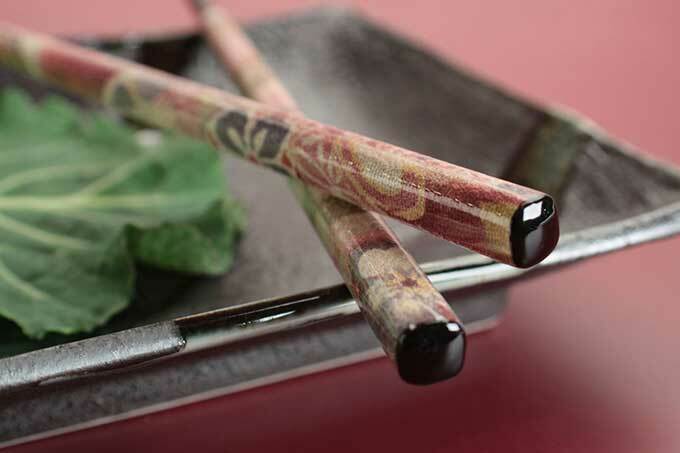 Special Japanese best chop stick styles are the Wakasa made using lacquers and possibly shell, Nishijin made with brocade kimono fabrics and Washi made with beautiful handmade papers. 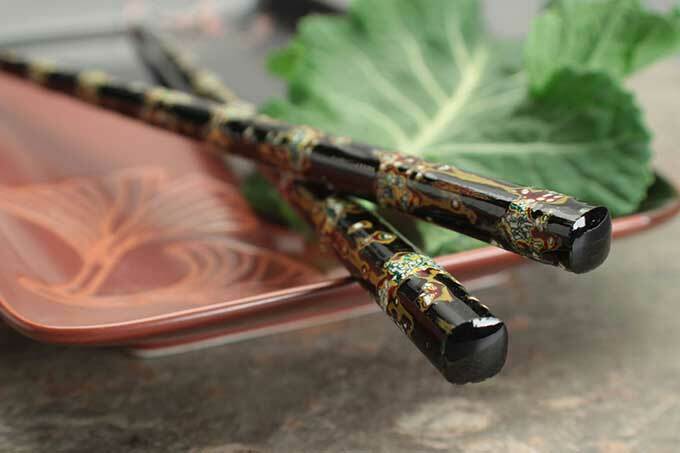 Nice luxury Chinese chopsticks are made of sandalwood or other exotic woods and usually have decorative and ornate metal ends finished with a gold or silver color. In Vietnam their best chopsticks have bone, horn or shell decorative ends on rich polished dark wood chopsticks. Expect to pay a little more for best chopsticks. These chopsticks will start at about $10 a pair with nice Japanese chopsticks costing perhaps $20-$30 a pair. All in all it is a small price to pay for the amount of work, craftsmanship and beauty in such a piece of art as best chopsticks. You can find chopsticks of the highest quality from countries around the world at EverythingChopsticks.com as well as other fine online chopstick retailers. Nishijin Ori handcrafted Japanese chopsticks.